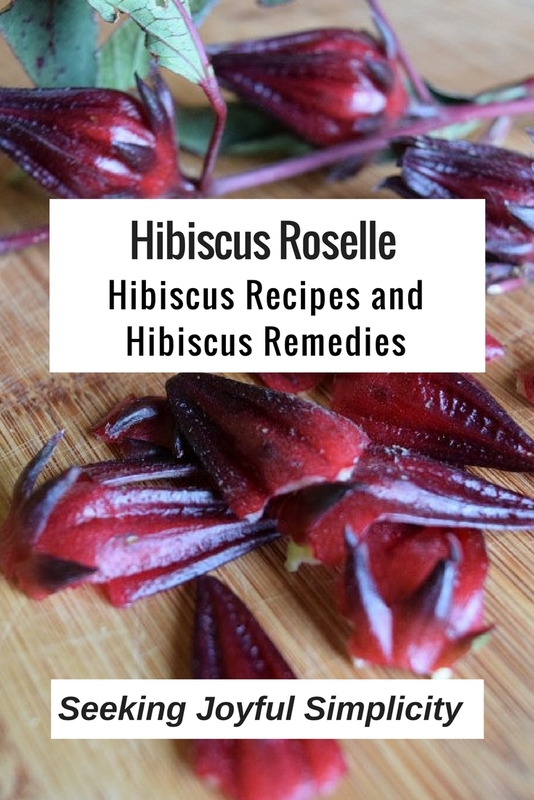 I am excited to share my new favorite medicinal plant – Hibiscus! Not only is the hibiscus sabdariffa flower beautiful, hibiscus medicine and hibiscus recipes are used world-wide for health and nutrition. Hibiscus is a beautiful tropical plant often used in landscaping. I was introduced to the hibiscus flower by my community herbalist mentor Krista at Forrest Green Farm. There are many varieties of hibiscus flower, the one I am referring to specifically is the Hibiscus sabdariffa, also known as Roselle. The roselle is now an important part of my apothecary and pantry. 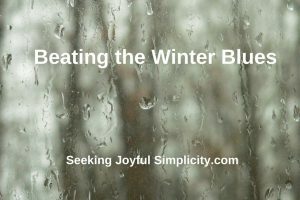 Let me share why I value this delightful plant, and the many ways we enjoy it. Hibiscus is cultivated worldwide for food, fiber, medicine, and beauty. It grows upright on a long red and green stalk, and can be as tall as 4 to 7 feet. 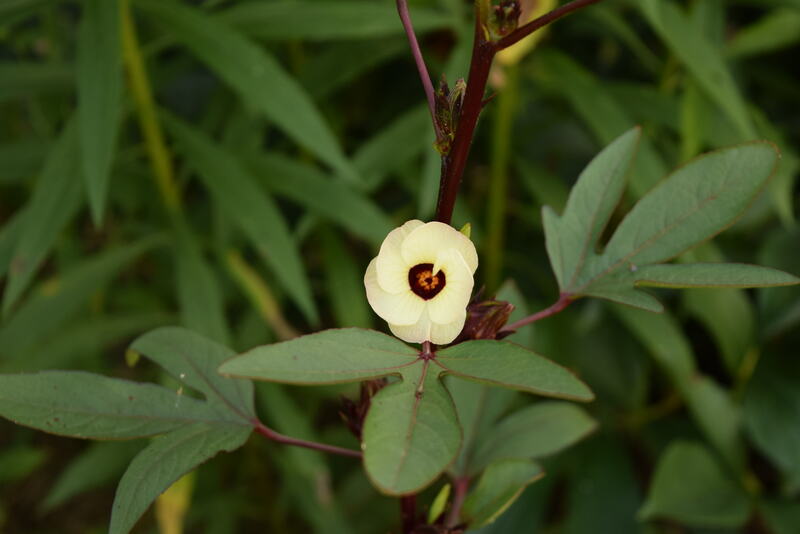 Roselle flowers are pale yellow with a deep red center, and dark red, fleshy calyx. It is the calyces that are harvested and used as food and medicine. 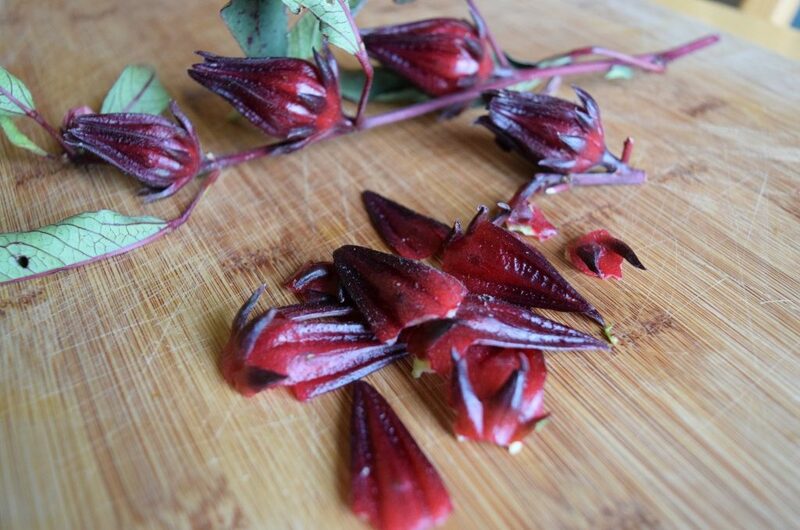 Roselle is grown as an annual in my home state of Virginia, and I am able to harvest and save seeds. 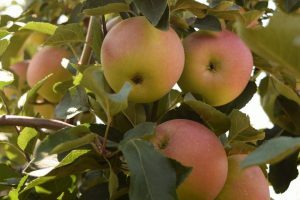 It is easy to grow, tolerant of most soils and water conditions, and an attractive addition to any garden. 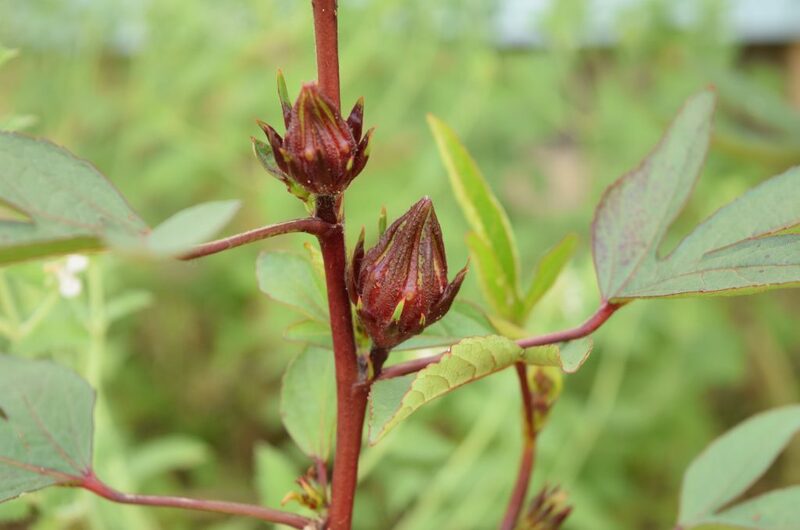 The polyphenols found in roselle hibiscus are similar to those found in blueberry, cranberry, blackberry, cherry, and dark purple grape varieties. You can purchase quality organic dried Hibiscus flowers here. Roselle calyces are slightly tart, reminding me of a very mild cranberry flavor. 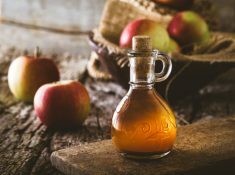 They can be added to tea blends, added to soups, made into syrups, jams and jellies, used to add color to icings and as an edible decoration to foods. I haven’t experimented beyond making hot and cold tea blends, but I am excited about all the possibilities. Here are some suggestions to get you started. Pour the hot water over the tea blend and allow to steep for 5 minutes. Strain the herbs. 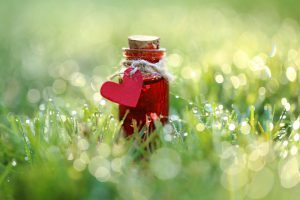 Herbalist Rosalee de la Foret has a Hibiscus Healing Cream Recipe that sounds wonderful! Mountain Rose Herbs Blog has fun recipes including a Hibiscus Highball Cocktail, and a Hibiscus Berry Chia Tea. Thank you for all of the great info about hibiscus flowers! I really love tea made with hibiscus. I found your post today on SHINE. Thanks Melanie, enjoy your weekend! Oh wow, I had no idea about the benefits of hibiscus! I have to let my dad know – he’s borderline diabetic and this sounds like it would really help him! Thanks for stopping by Jennifer. 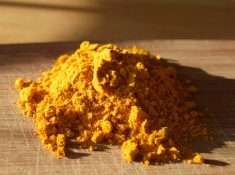 The anti-inflammatory properties can be a great benefit for us all! I enjoy a cup of hibiscus tea. It is tart yet soothing. Thanks for sharing the benefits with us at Let’s Get Real Friday. Thank you for stopping by, enjoy your weekend! Looks like you’re back DM! I’m glad you were able to get it resolved. Love this post! I just got a hibiscus plant on clearance and was looking for more info. 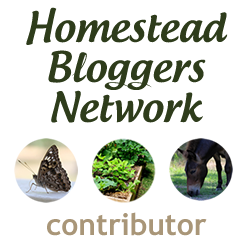 Thanks for linking to the Homestead Blog Hop. Oh! I hope you enjoy your hibiscus – pretty and useful. Thanks for stopping by! Great information. I think I have a hibiscus plant that is a different color – it has a beautiful pink flower on and each year it gets bigger and has more blooms on it. This is my third or fourth year I had it and it hasn’t started blooming yet but is really getting big and I am excited about seeing the lovely flowers. I have heard of Hibiscus tea before and making it iced sounds so tasty and refreshing on hot summer day. Thanks for sharing on Real Food Fridays. Pinned & tweeted! I found a tea at a local store, and have ‘copied’ it : you make a strong tea with hibiscus and Yerba Mate. 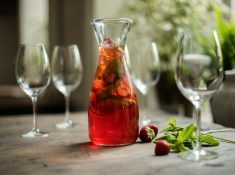 (in addition to the plain hibiscus flower, I also use some of MRH Hibiscus High Tea blend) Put all herbs in a large container (I use an Anchor Hocking 4 quart batter bowl with a lid; something I have found to be extremely versatile and can’t seem to live without now! ), add boiling water. Add in a package of frozen BERRIES and smash them into the mixture. Let steep for about an hour, or until cool, not cold. Strain. Add some honey when the mix has cooled. I use this as a ‘base’ and put 1/2 & 1/2 with water to make a very cooling drink for summer. Ohhh, I love your idea Carol! We are going blackberry picking today…I see a nice tea blend with blackberries. Thank you so much for sharing your idea! I love that so many beautiful and tasty plants turn out to be healthy, too! You’re right, Roselle is a delightful plant, I must grow it 🙂 Thanks for sharing! Thanks Emma – I hope you enjoy it! I love hibiscus tea. I never thought about it maybe having medicinal properties! 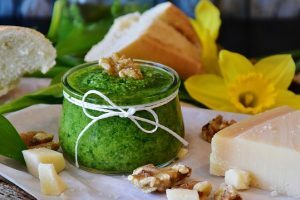 Thanks for sharing on the Waste Less Wednesday Hop!